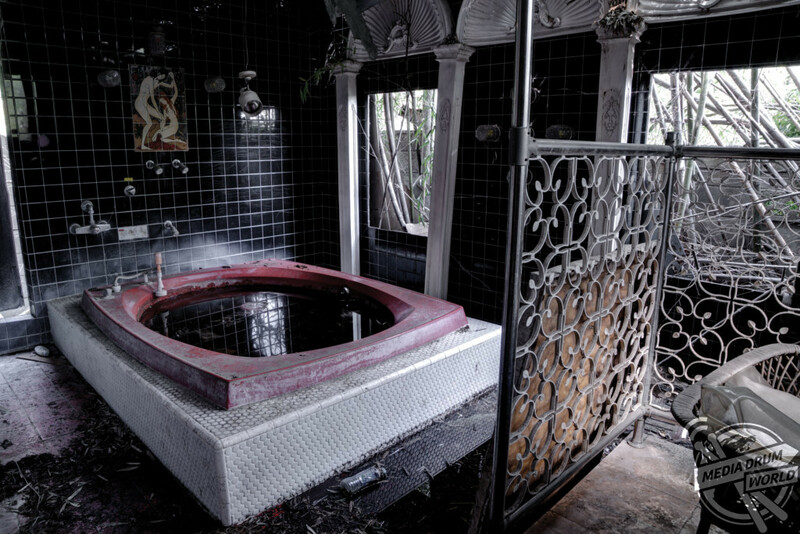 THE EERIE beauty of abandoned Japan has been revealed in a series of stunning pictures showcased in a new book. 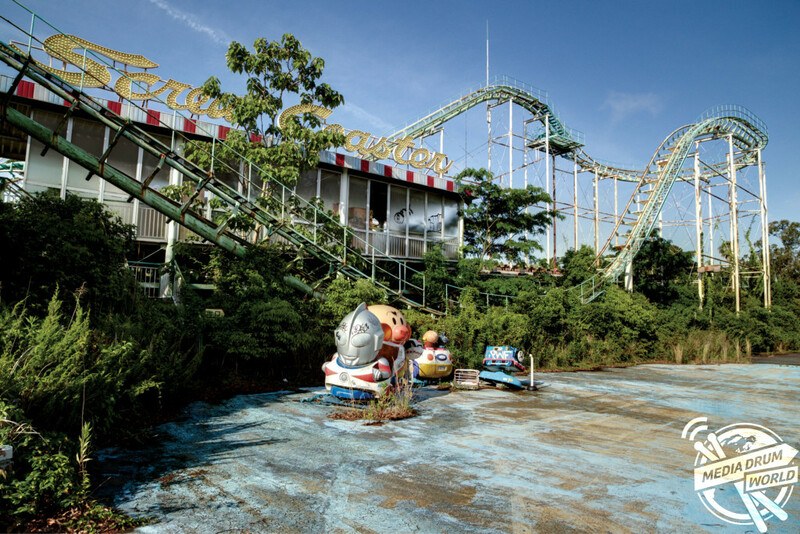 Haunting images show the ruins of Disney-style theme park Nara Dreamland including the huge rollercoasters left standing, forgotten games machines and the western gun shooting area. 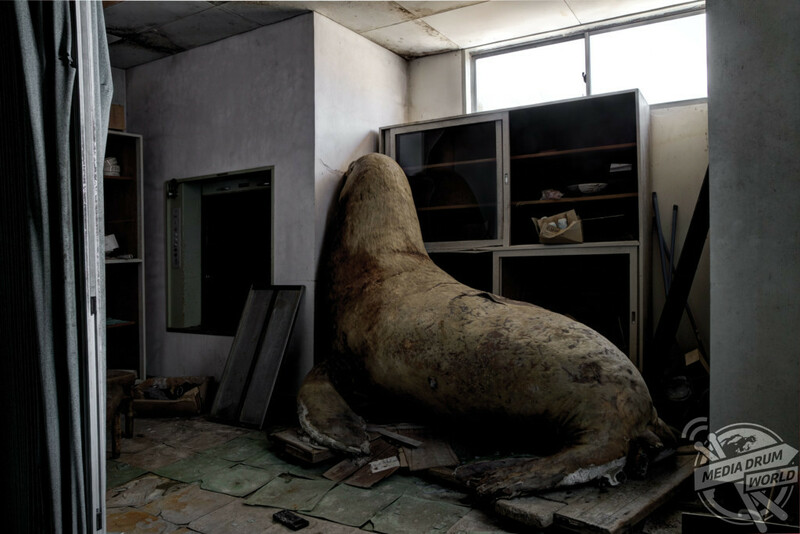 Other spooky shots show a desolate apartment building, time capsule bathrooms and bedrooms contained within and even a room that contains what appears to be a huge walrus statue. 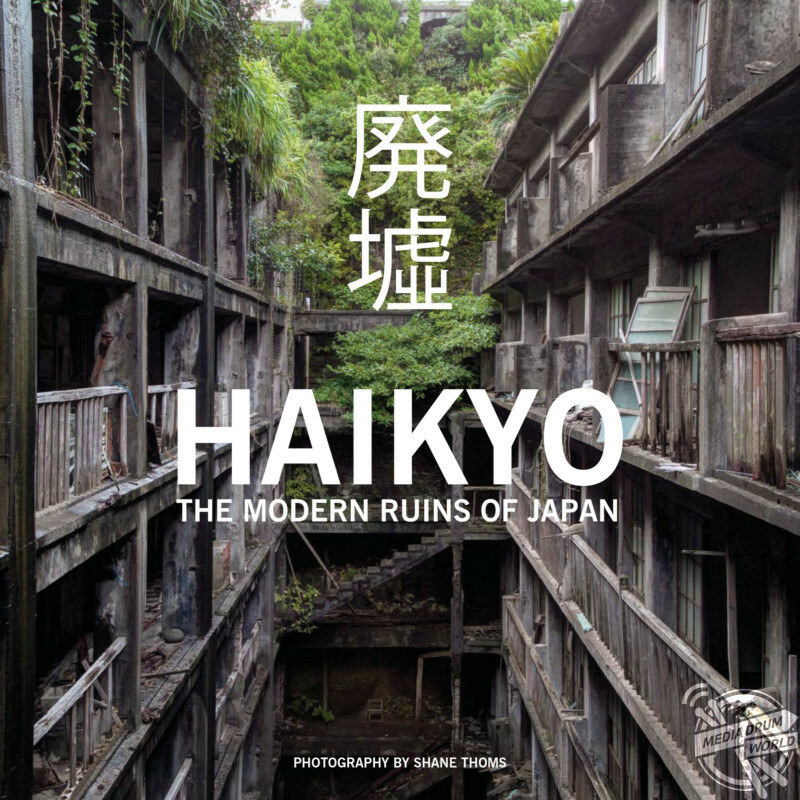 The spectacular photographs are included in a new book, Haikyo: The Modern Ruins of Japan, by photographer Shan Thoms (42) and published by Carpet Bombing Culture. 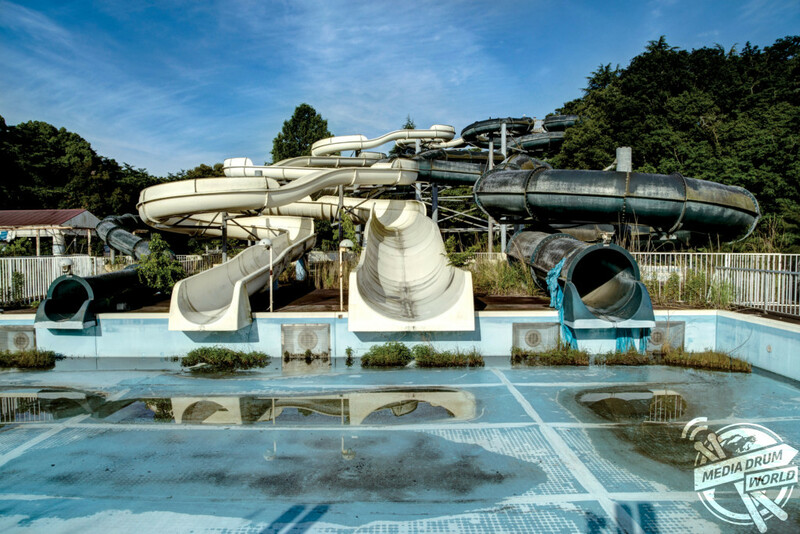 “With many spaces now demolished, these visual fragments document what is now an erased moment in the process of Japans urban evolution,” said the Australian author. 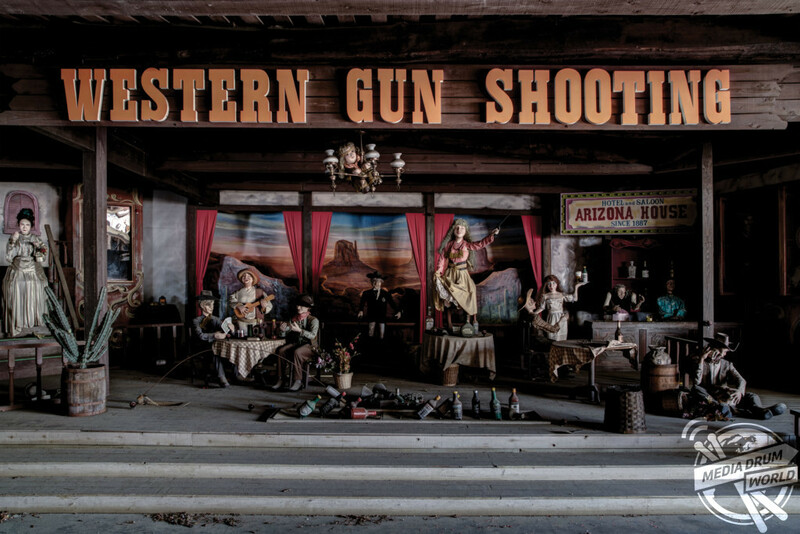 “All culturally significant, each photograph is a platform where the observer can reflect upon this resilient country’s hidden journey from permanence to disposability, composition to decomposition and construction to deconstruction. 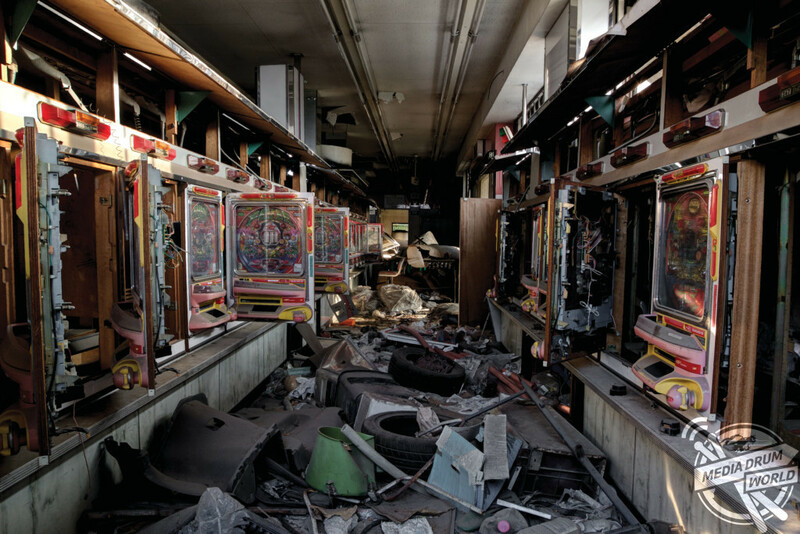 “Images of discarded human spaces are very powerful and provoke ideas on the constructed human world. “It isn’t so much a direct message but more so that I want to encourage conversations on population, economy, infrastructure and environment, hopefully resulting in a reflection on the human condition. 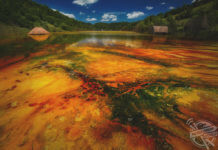 “I am hoping that my images provoke thoughtful and positive conclusions regarding our existence and our planets environment. 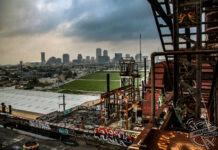 Mr Thoms, who shot the photographs with a Canon 5D Mark III and a Canon 6D, loves exploring abandoned places but admits he does run into some problems. “I love engaging with these darkly enchanting realms and visually capturing the traces of emotion that still linger,” he said. 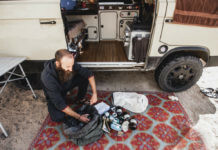 “Essentially it’s a combination of my love of the macabre along with the more philosophical reflection on the human condition that comes with age. 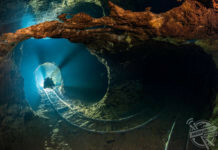 “I suppose also the adventure of being in these incredibly interesting spaces is a huge draw card. 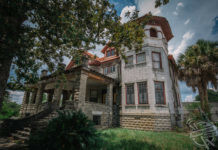 “As with any abandoned place, there is always unstable ground, asbestos, mould and stability hazards. But the one thing that Japan has is Giant Hornets.